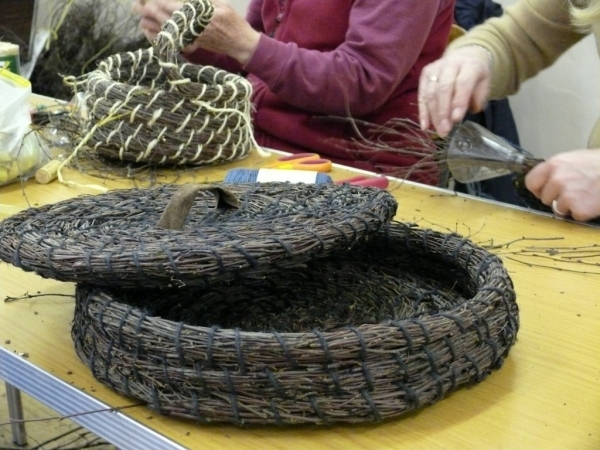 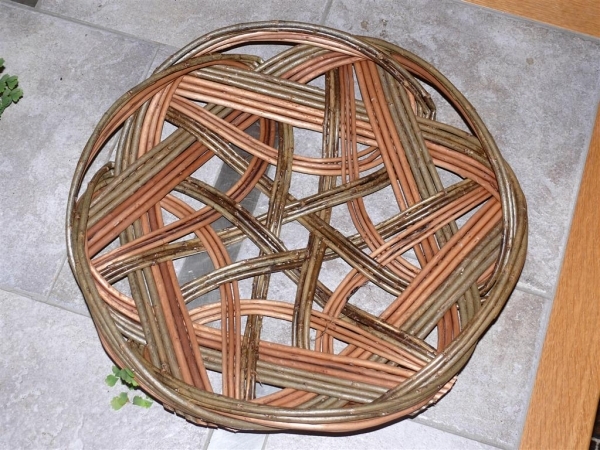 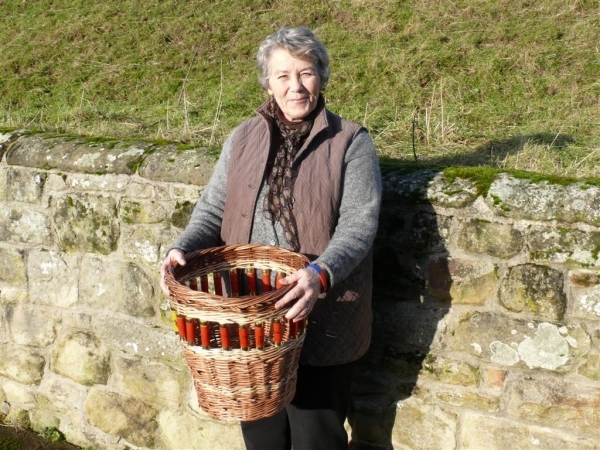 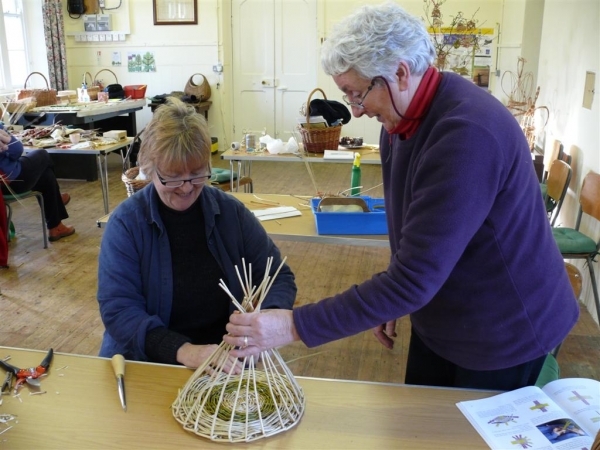 Northumbria Basketry Group members meet monthly at Hepple Village Hall to practice basketry. 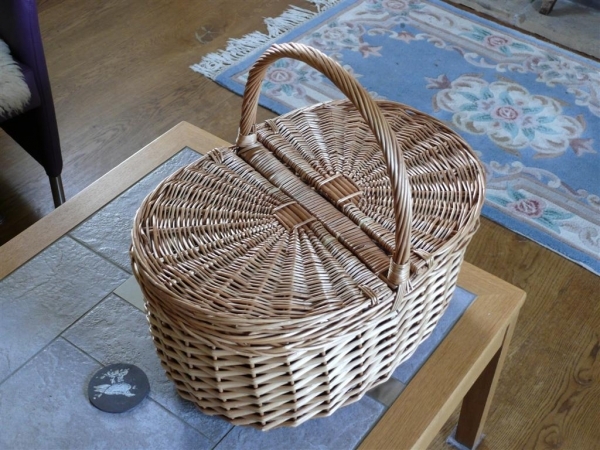 Tools, materials, tea and coffee are available but you need to bring your own packed lunch. 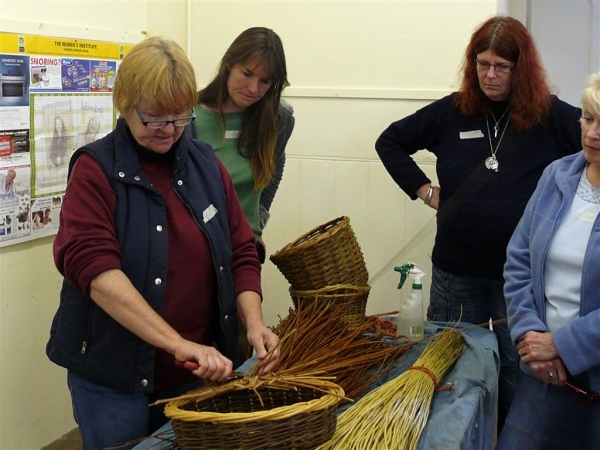 New members are welcome but please let us know of your intention to attend. 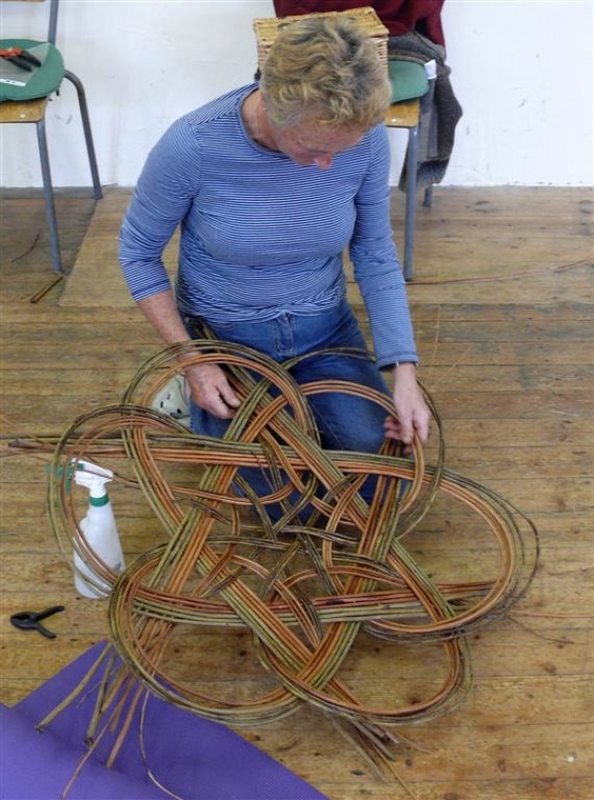 Wednesday 17th of July tbd.